"We reached Jammu from Srinagar by GoAir flight G8-213 but the airline staff had not loaded our luggage," Abdul Hamid, one of the passengers, told PTI over phone from Jammu. 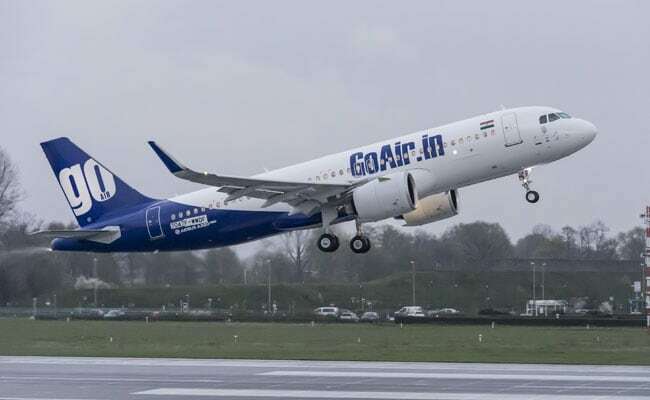 A GoAir staffer told passengers that their luggage would be brought to Jammu by another flight of some other airline, scheduled to arrive later during the day from Srinagar, he added. "After waiting for more than an hour, we have just been told to come and collect our luggage tomorrow," he added. Attempts to seek a comment from GoAir over phone and e-mail failed. An e-mail to the address listed on the official website of GoAir for media queries bounced back while an executive at the customer care call centre said he was not authorised to comment on the issue.